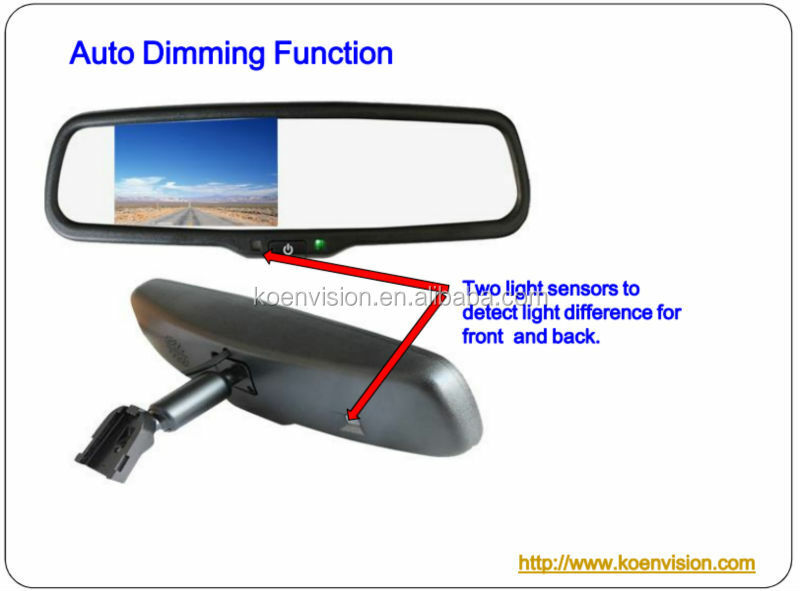 *Automatic switching to rear view system for parking safety when car reverses. 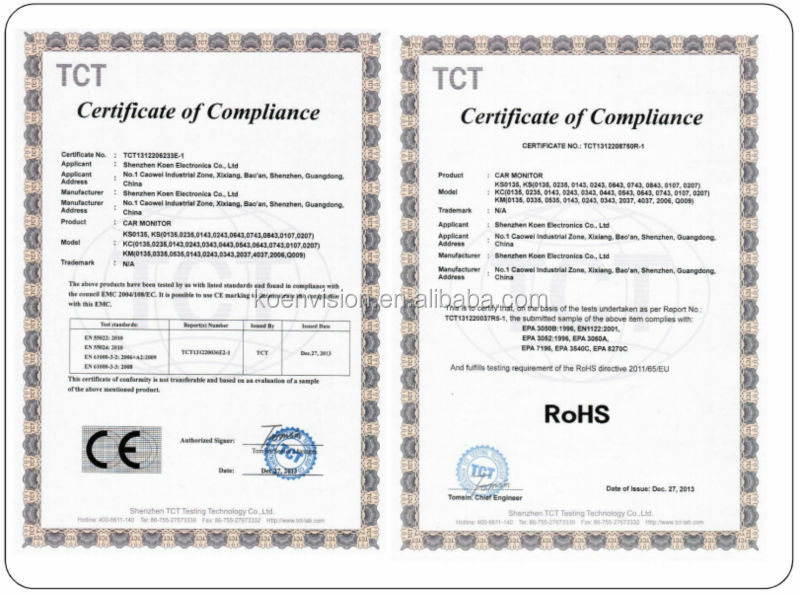 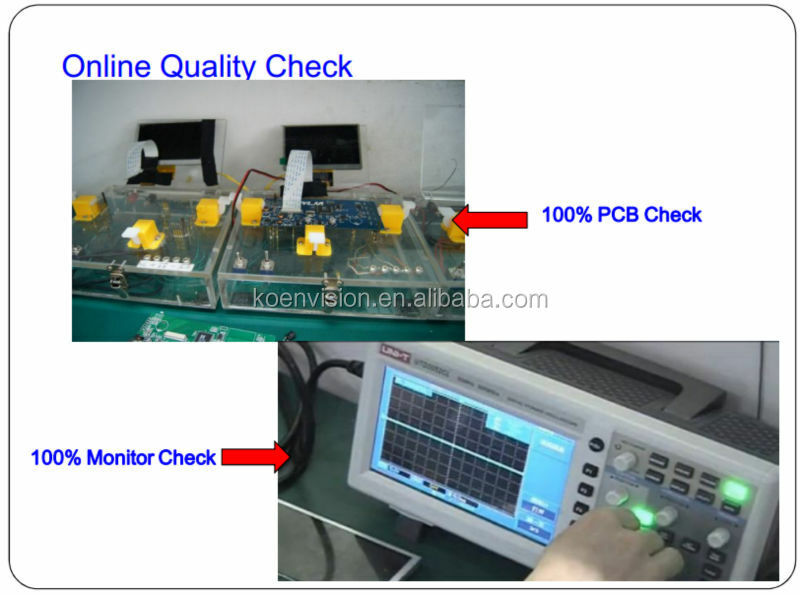 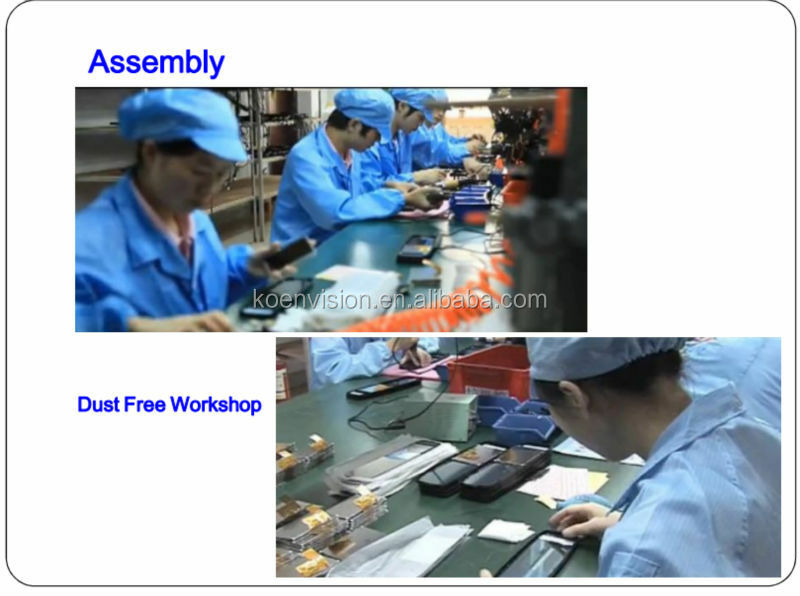 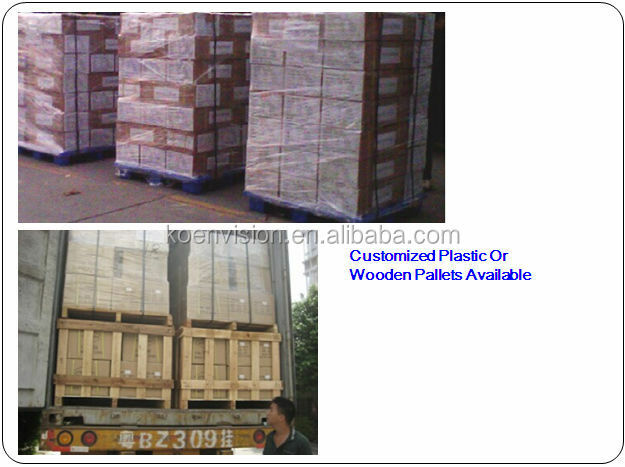 Once you choose to work with us, you will enjoy helpful technical support from us. 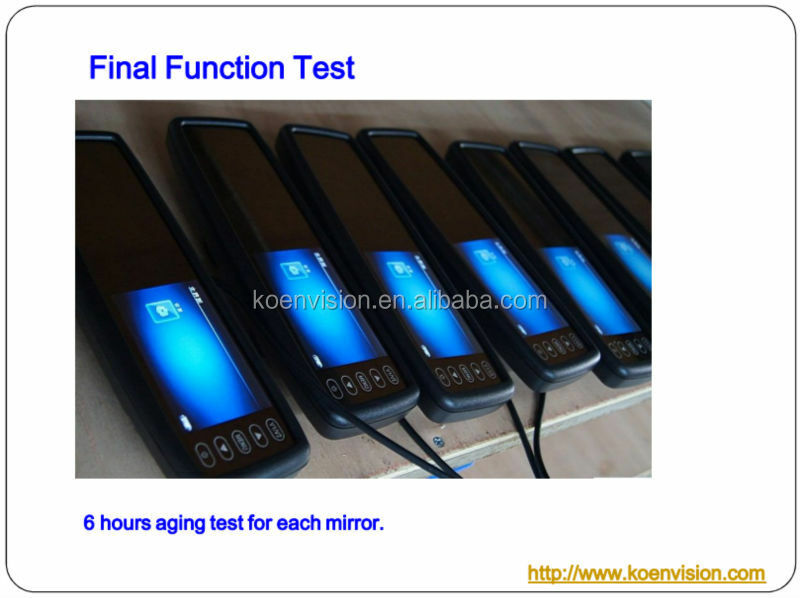 Any of your question will be replied within 24 hours. 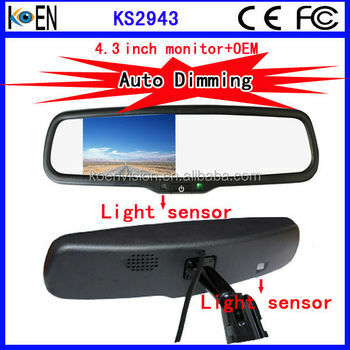 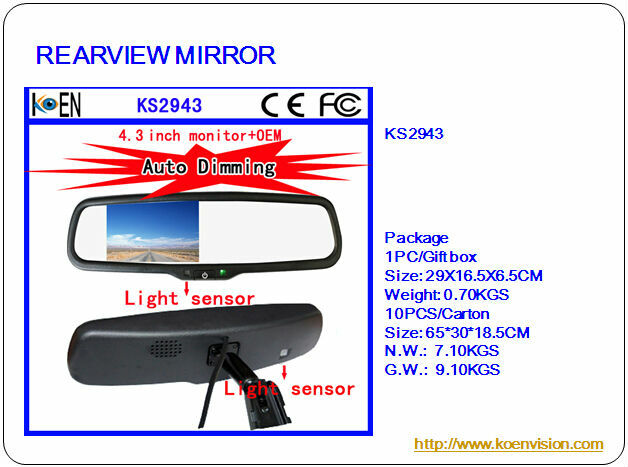 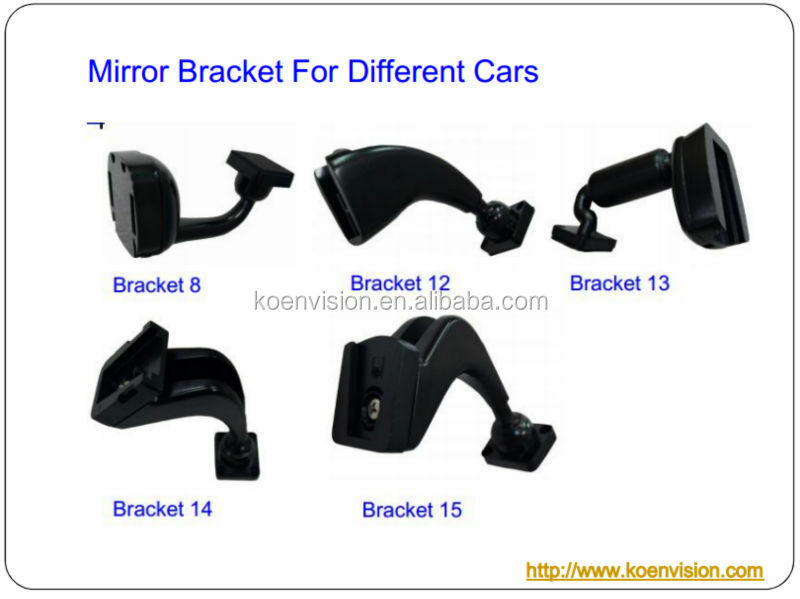 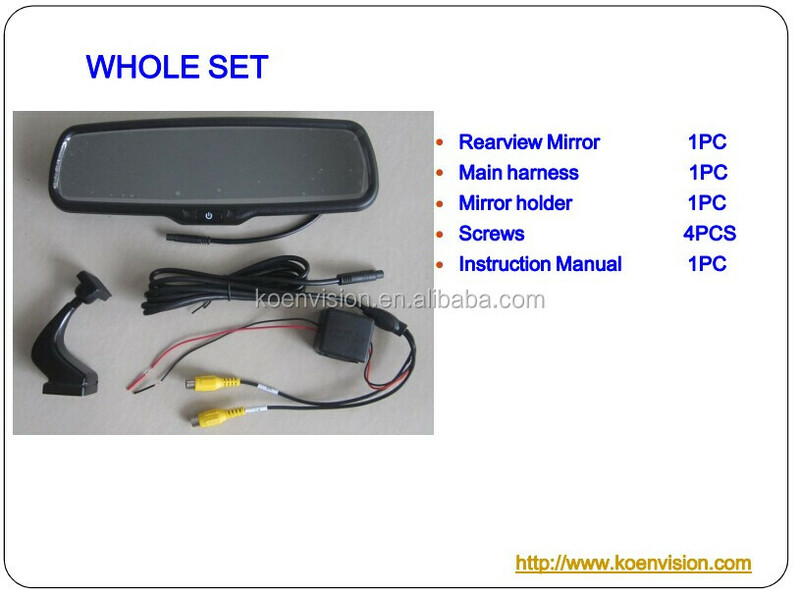 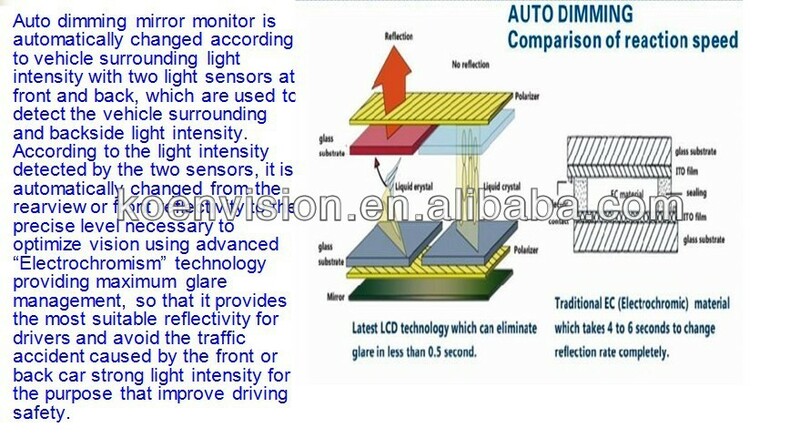 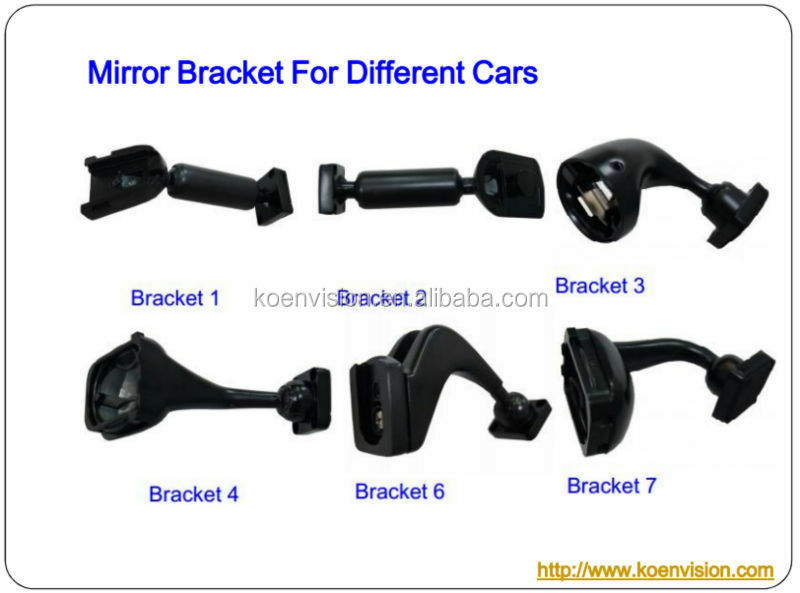 All of our rearview mirrors, we offer 12 months of guarantee.